Palmersaurus Dinosaur Park is the first most expensive abandoned place in the world. 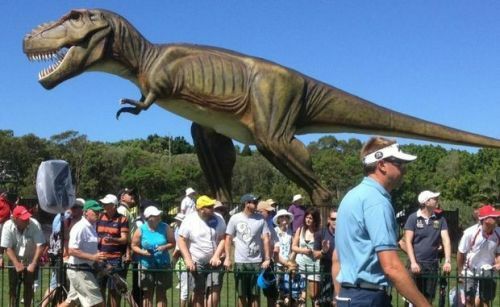 The park is owned by the famous and controversial billionaire from Australia, Clive Palmer. The location of the park is at the Coolum Resort grounds. Since the first opening of Palmersaurus Dinosaur Park 2013, people can only get negative review about the park even though it is housed the magnificent 160 semi-moving, life-size dinosaurs. Revel Casino is located in Atlantic City. It was closed down after two years since its first opening. 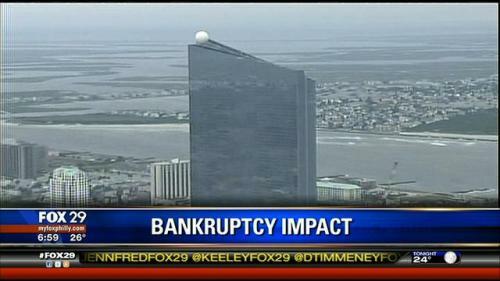 The company which owned the casino faced the bankruptcy twice. Then they have to choose the right decision by closing down the casino which costs them $2.6 billion. The main materials used to create the casino are from glass. Wonderland Amusement Park is included in the list of the neglected places in the world. The park is located 32 km from central Beijing. There is no sign of life when you visit this Amusement park in Beijing. 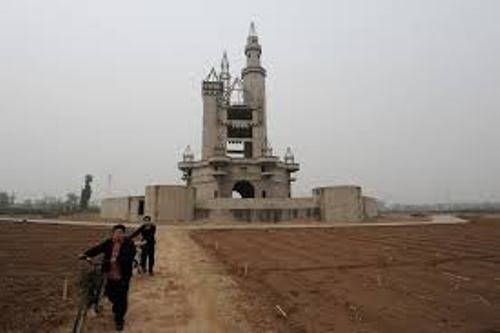 Actually the construction of this park began in 1998, but it was not finished till date because the company had some disagreement with the local famers as well as the government. Another abandoned place in the world is Berlin Brandenburg Airport. The main reason of this abandonment is because of the delay. 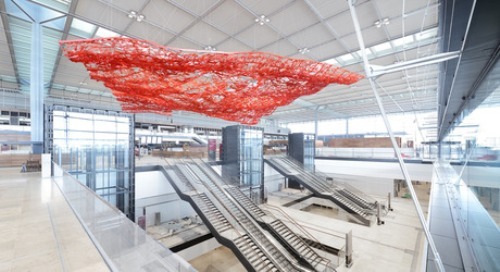 The airport was planned to operate in 2019 but until today the construction has not been finished. The officials state that it will be ready to operate in 2015, but some people state that it will be operated in 2019. 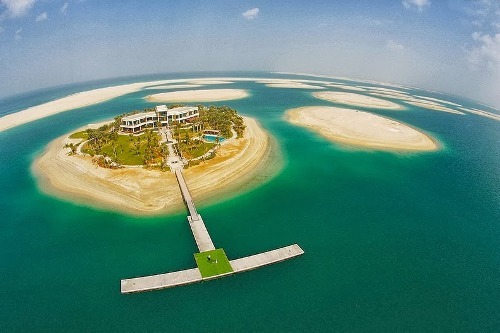 The last one which can make into the list of the most expensive neglected places is the world islands in Dubai. The cost for this building is $15 billion. It was abandoned after the financial crisis in the real world. Do you have opinion about the most expensive abandoned places in the world?